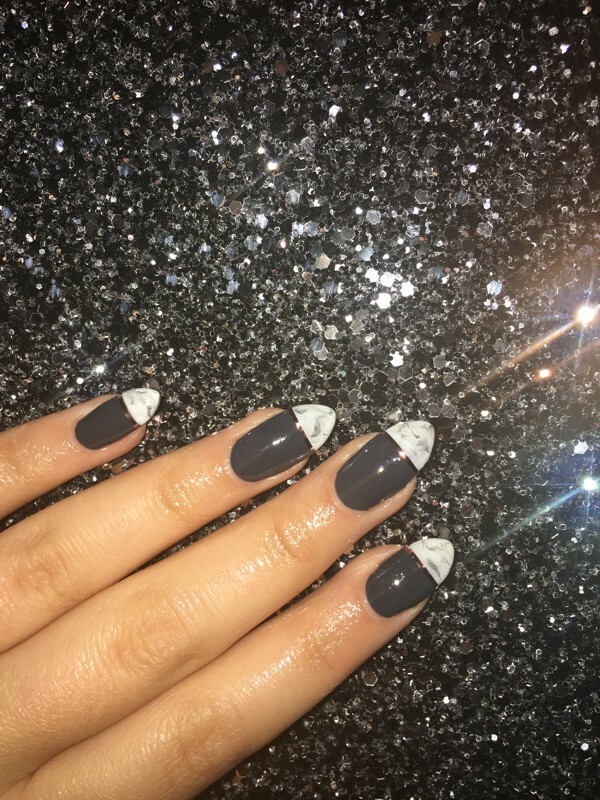 Try classy marble tips with nail art from the Nail & Body Boutique, Reigate. Call now to book an appointment 01737 242663. Get confidence with every inch of your appearance with a #luxury-Surrey-Nails at the Nail and Body Boutique. Surrey manicures from The Nail and Body Boutique promote the health of your nails and skin, keeping them strong, beautiful and nourished.